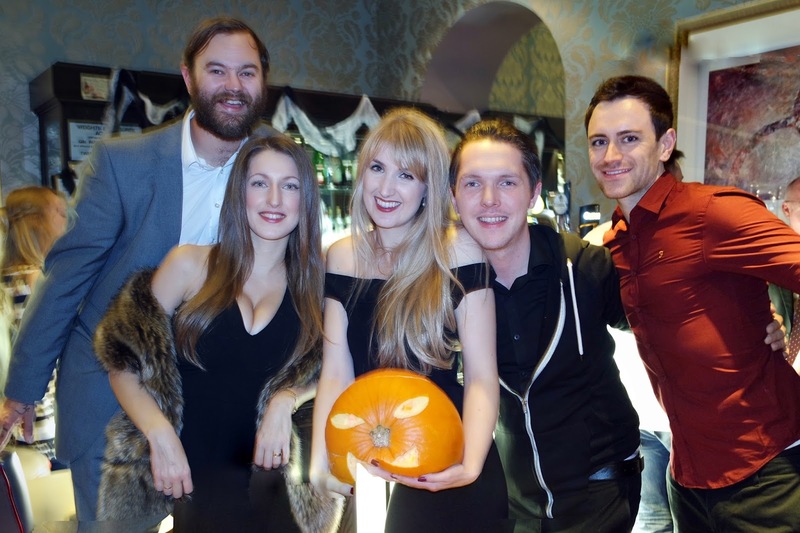 At the weekend we were lucky enough to be invited to a Halloween Wedding! Emma is one of Sam's friends from school, but we all met again at a wedding earlier in the year and got invited to Emma and Chris' wedding on Halloween in Dover. I don't know what happened to the camera in this photo!